How Does Gigatux Use N1 Mailbox Services? N1 Mailbox services are used by a diverse universe of businesses and clients. We decided to introduce a few of them to you. Here we are talking with Marc Warne of Gigatux. Hi Marc, tell us a bit more about Gigatux. GigaTux is an Internet hosting company with servers in London, Frankfurt, San Jose and Chicago. GigaTux is small and flexible to the needs of various global businesses. Above everything else, we specialise ourselves on being experts in our area and our ability to put together custom packages for clients. 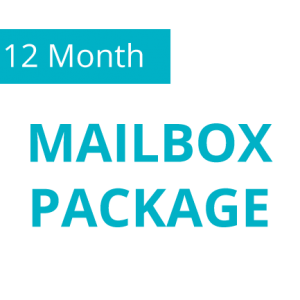 How does N1 Mailbox benefit your business? GigaTux primarily provides servers in various data centres across the world. It isn’t really necessary to have a physical office, so having the ability to have mail nearby our residential address works well. It’s generally good practice to separate personal and business entities so this enables us to do this with minimum hassle. Additionally, it is a useful stop when we do need to post computer equipment or servers via UPS. How long have you used N1 Mailbox and which of our services do you use? We have been using N1 Mailbox for (I think) four years now. We just use the mailbox rental service, but both for personal and business reasons! Are there any services which N1 Mailbox currently does not offer that you would like to see us develop? There are occasions when we are abroad for long periods of time. It may be useful to have a “scan and send” service where important mail is scanned and sent over email or a file sharing system like Dropbox. Thank you Marc, it has been a pleasure meeting you. We wish you and your team at Gigatux all the best. Do you have any last comments? All in all, generally very happy with the convenience that N1 Mailbox affords us. 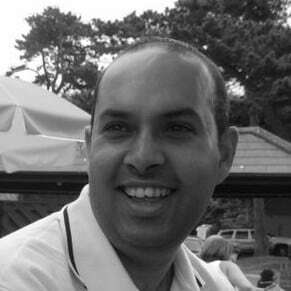 Many thank to Marc Warne from Gigatux Web and VPS Hosting to take the time to chat with us. Please take a few minutes to visit their website if you are looking for reliable, cost effective hosting solutions.